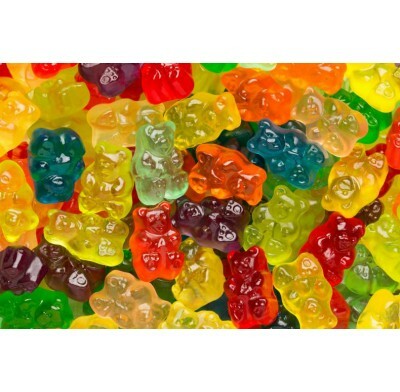 Gummy Bears Small (7/8" long), All your favorite flavors in one place! 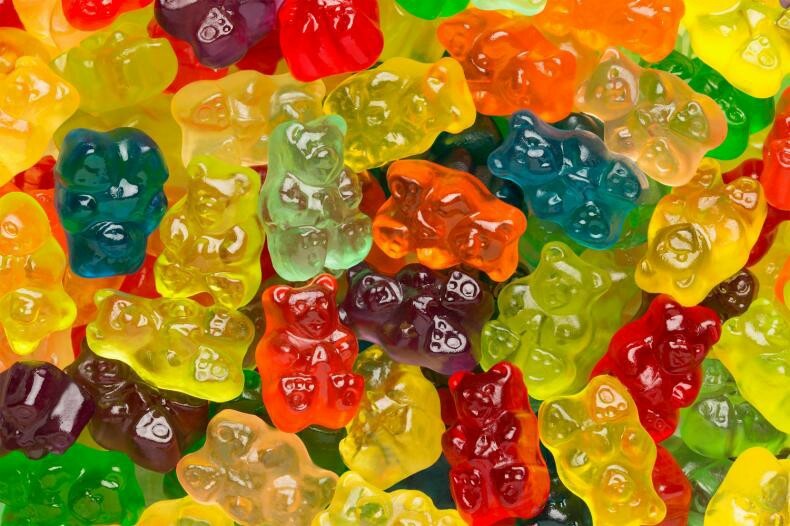 Enjoy the World's Best Gummi Bears in 12 fresh fruity flavors. Flavors include: Cherry, Pink Grapefruit, Watermelon, Strawberry, Orange, Blue Raspberry, Lime, Grape, Green Apple, Mango, Pineapple & Lemon. Perfect for Halloween, parties and promotions. Sold in bulk, delivered in a 5 lb. bag. 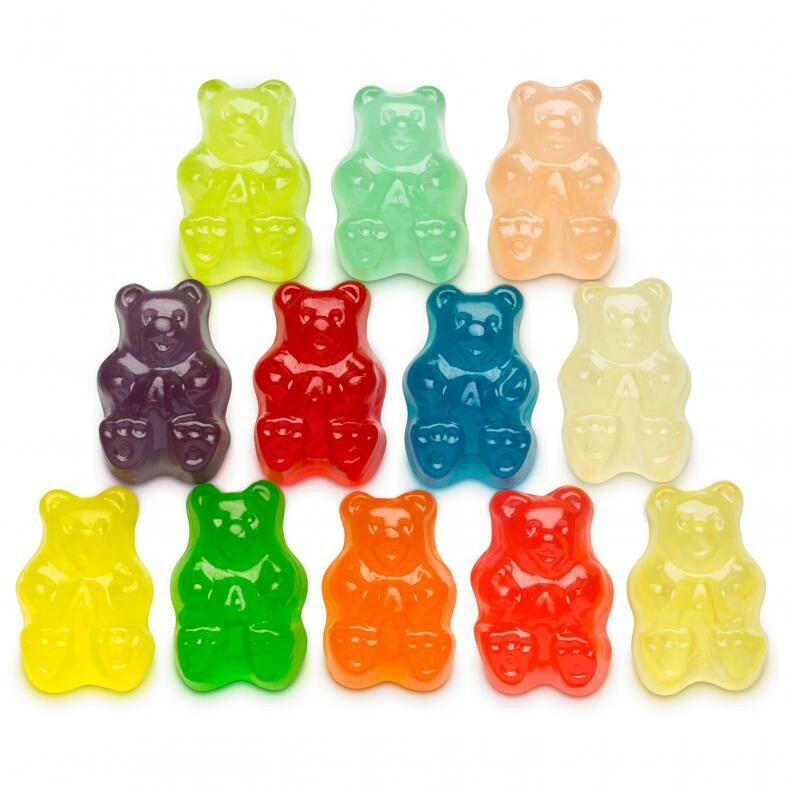 These are standard sized Gummy Bears (7/8" long). The word "small" is only there to differentiate them from the larger size and the tiny size.